Wow! Such a unique and valuable material! Camel down is the inner layer of hair on the Bactrian Camel. It’s literally hand-gather by herdsman during the camel’s malting season in Spring. This process is both sustainable and stress free for the animal. 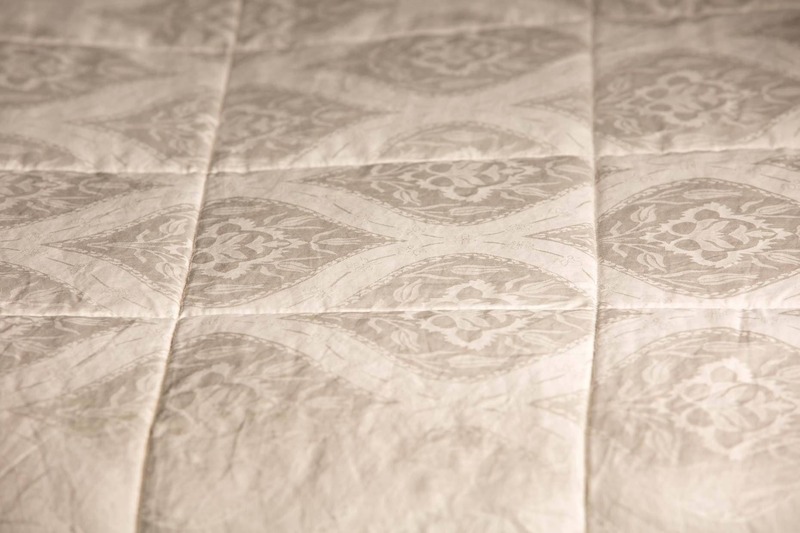 The duvet shells are a very special weave of 50% silk and 50% fine cotton jacquard fabric further enhancing the look and performance- there really is no other duvet like this! The camel down duvet drapes over your body like silk but feels ‘light’ in weight. 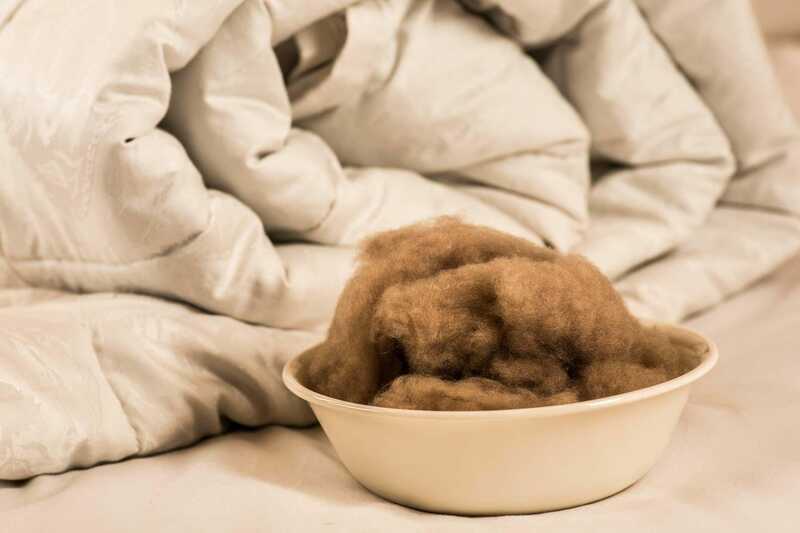 Camel down is a superior natural material being inherently Hypoallergenic and Antibacterial, meaning it does not support an environment for allergens like dust-mites or bacteria. The duvet will also resist body odor, mold and mildew. This is great news for asthmatics. 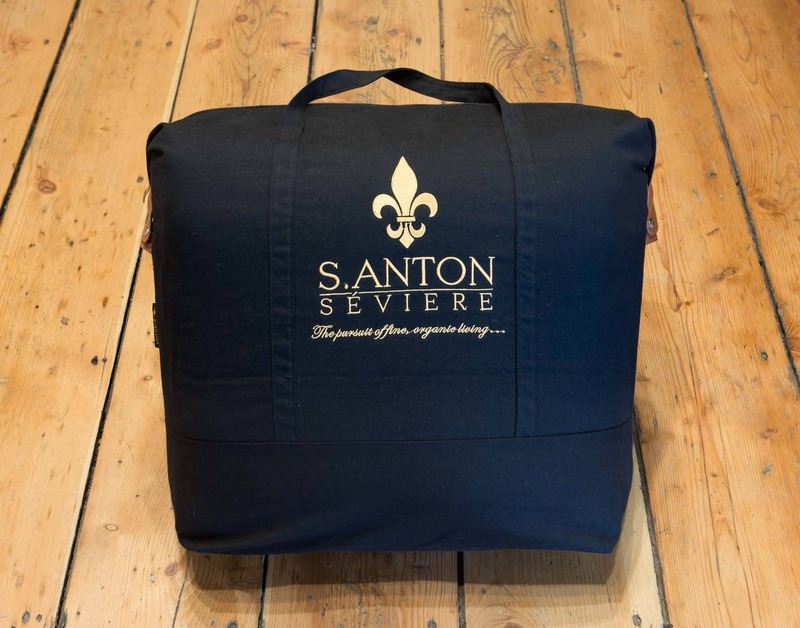 Our duvets are certified free from harmful substances by OEKO-TEX Standard 100 “Confidence in Textiles”. Our prices include taxes and shipping to your door with UPS! 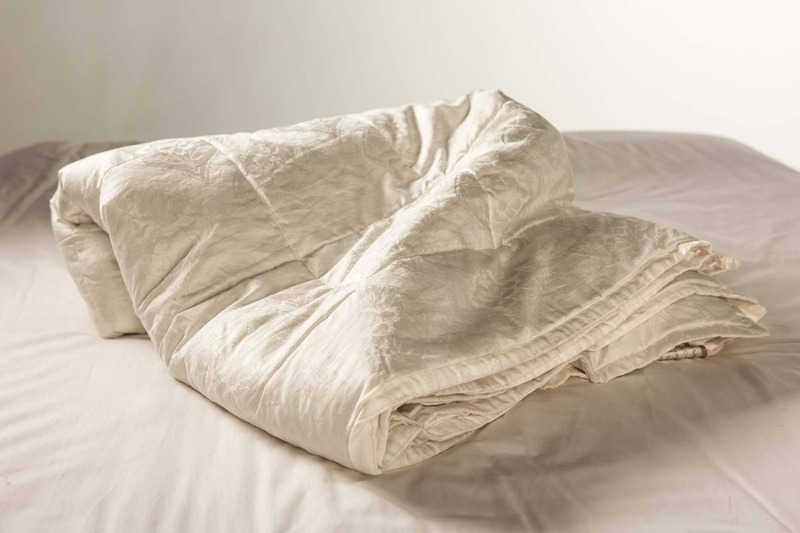 If the duvet becomes badly soiled we recommend using a reputable Dry Cleaner that is experienced in handling delicate and precious garments like high-end duvets and bridal gowns. They should ONLY be using safe, non-toxic and biodegradable cleaning solutions that are 'perc free'.